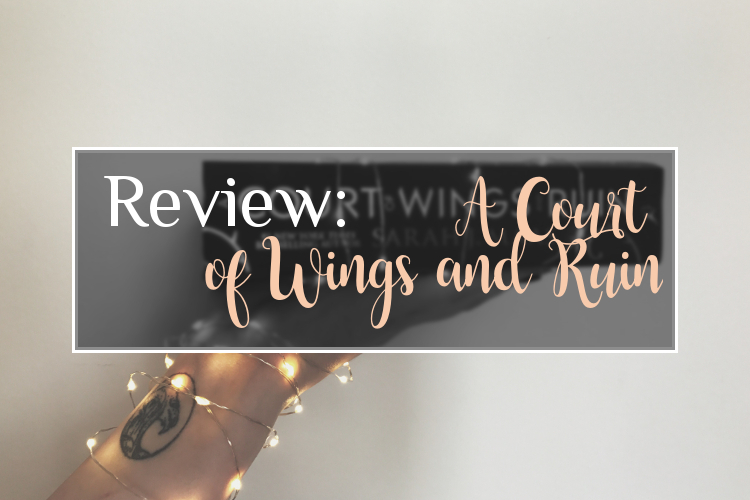 THERE WILL BE SPOILERS IN THIS REVIEW IF YOU HAVEN'T READ "A COURT OF THORNS AND ROSES", "A COURT OF MIST AND FURY" AND "A COURT OF WINGS AND RUIN" YET!!! 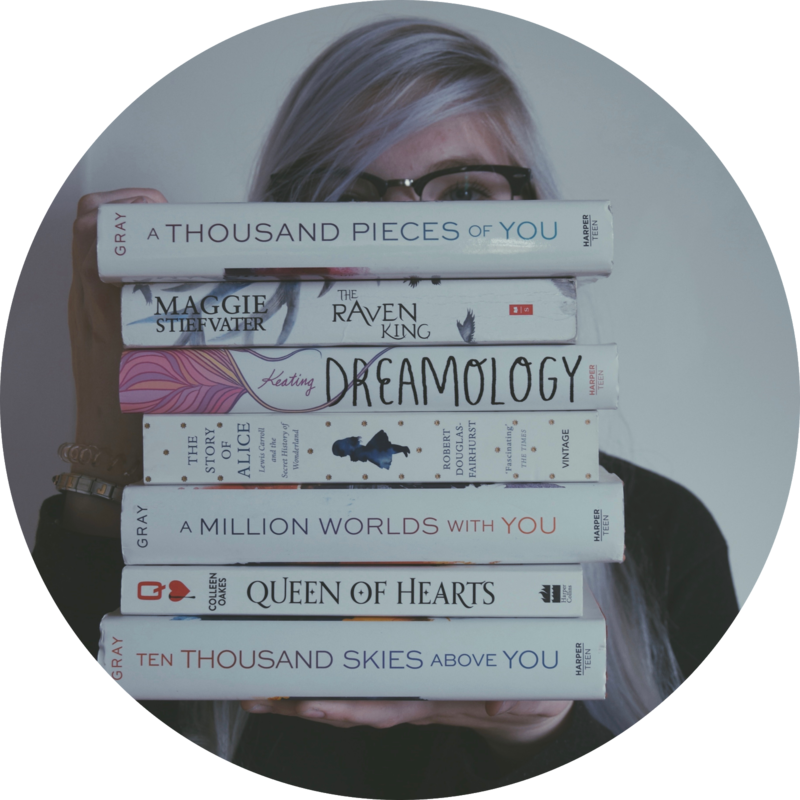 So, I just finished ACOWAR an hour ago or something and other than with A Court of Mist and Fury I had to gather my thoughts before writing this review (mostly I had to decide what to feel - laughs unsurely). Now, that I did tried that (and failed), I feel up to writing this review, because what the actual f***, Cauldron save me! I felt ALL the emotions reading this book - I cried wept, I laughed, I felt ashamed and amused, I hated and loved, I was screaming to finally do something and to pleading to not to anything! I know, I already said the same thing about ACOMAF, but I will say it again, and again, and again: I LOVED THIS BOOK TO HELL AND BACK and it may very well be my favourite book I have ever read! First of: the friendships in this book - they can make anyone jealous! I have never ever read a book, where there were friendships like the ones between the members of the "Court of Dreams"! The unconditional love and honesty between them - it was just so perfect! Most books focus on the love interests, while this one also showed the reader how strong friends can make you! And that's a message nobody should ever forget! Then: Feyre finally finding her place in the world: as High Lady, warrior, spy, destroyer, lover, friend and saver of the world! I mean, what more can one human fae accomplish in life? Also: The tension between Cassian and Nesta was just so thick - I think you could have cut through it with a butter knife, if you tried - but I just adored them! I hope we will hear more of their story in one of the following books! Moreover: Mor being gay? Yes, yes, yes! Azriel maybe developing feelings toward Elain? Oh, that will be interesting, considering that Lucien is her mate! And finally: The scene when my tears finally fell: The sisters' father convincing humans to fight in this war and arriving on ships named after his daughters! My poor heart nearly broke - it just couldn't comprehend that the man who never did anything to save his family, now finally did something! And not only something, but building a whole armada to save their asses! Wow, just wow! One last thing: Rhysand! Is it just me or does he get more fabulous with every book? I mean just all his support for Feyre (not to judge Tamlin, but thats how you should behave) and then his passion and love for his people? You go, Rhysand! There is so much more in this book, that I can't talk about, because I just don't have the space, but I'd like to know, what you thought of ACOWAR? What do you make of Tamlin's actions? And what about Elain? Do you think she will end up with Az, even though Lucien is her mate? Or will she choose Lucien? Let me know in the comments!